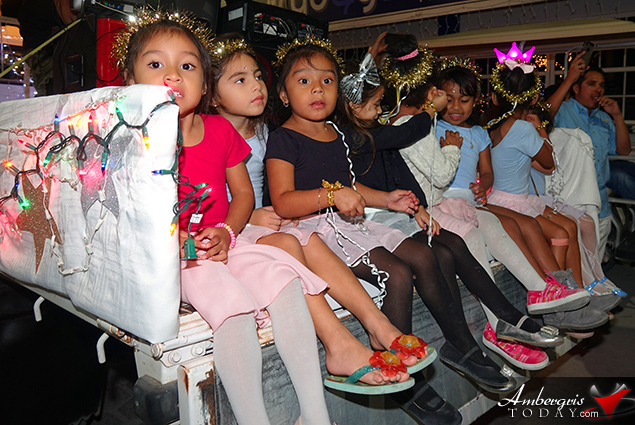 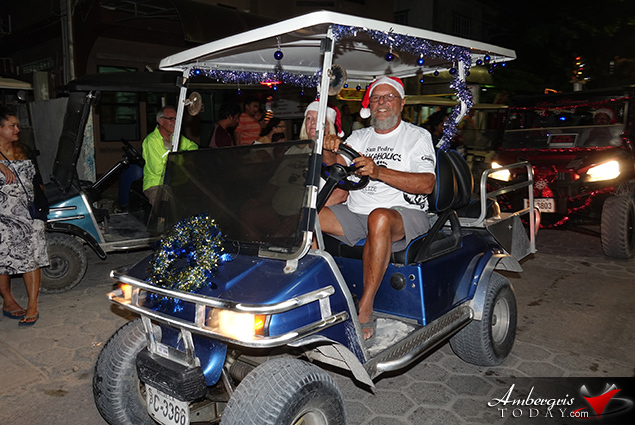 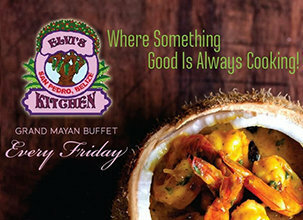 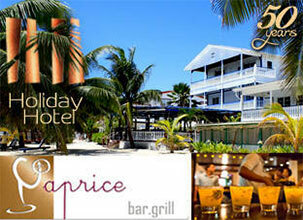 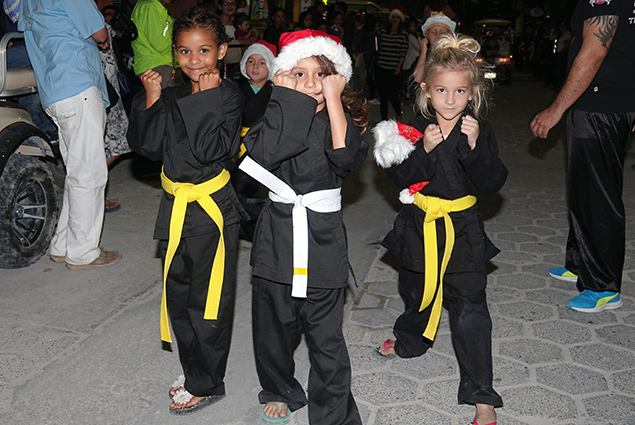 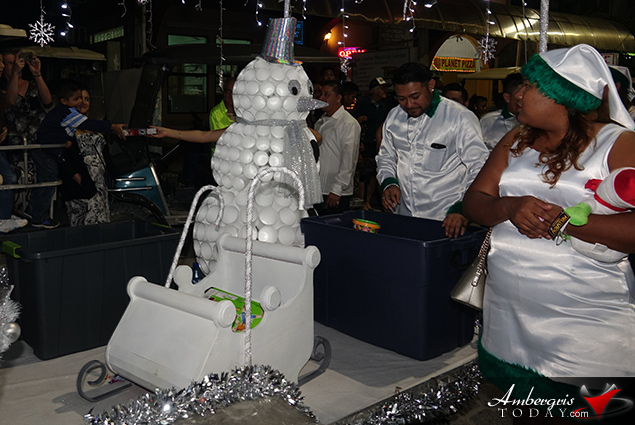 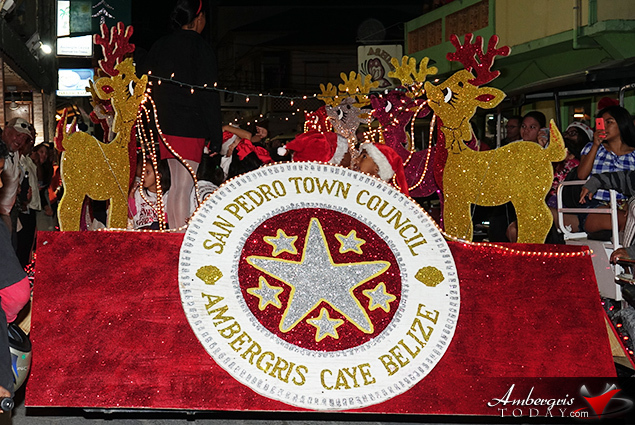 It's Christmas time and San Pedro knows how to celebrate during this festive season. 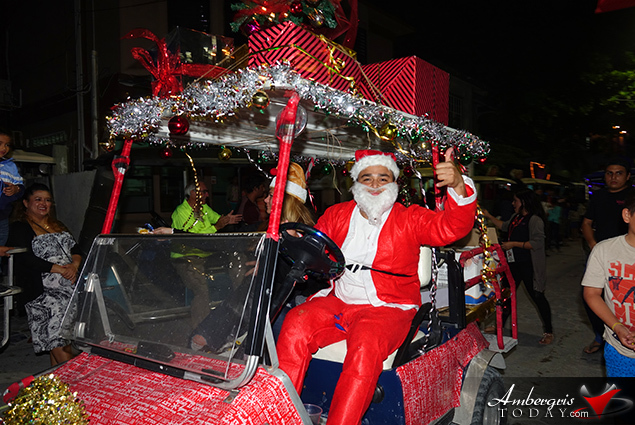 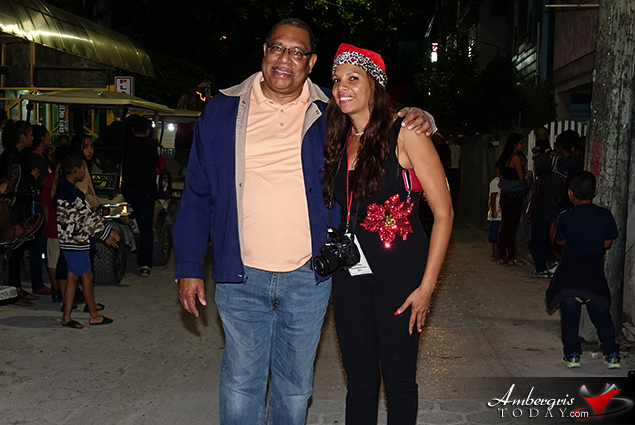 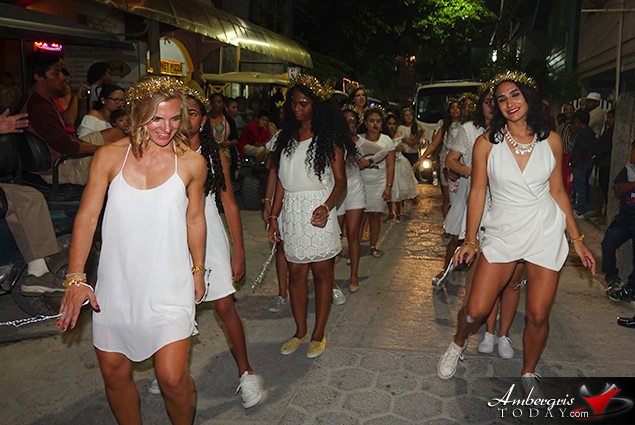 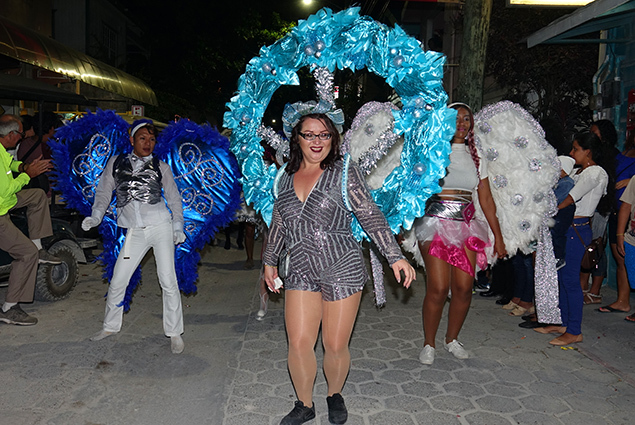 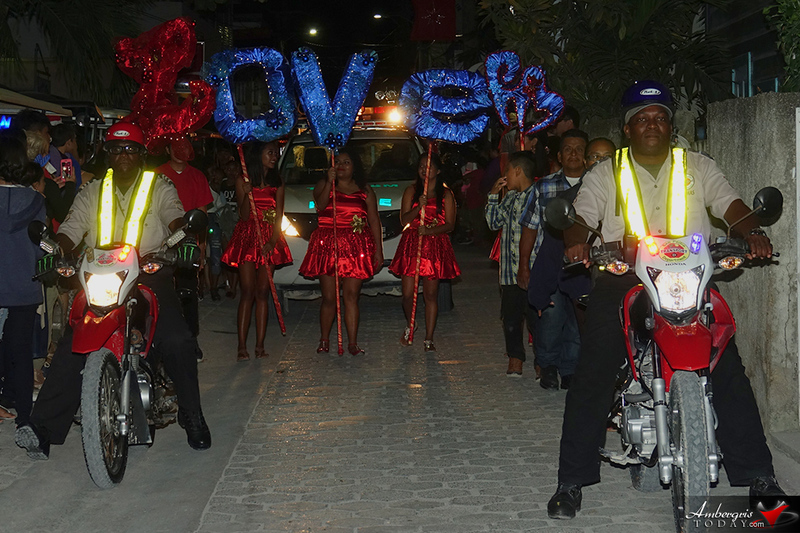 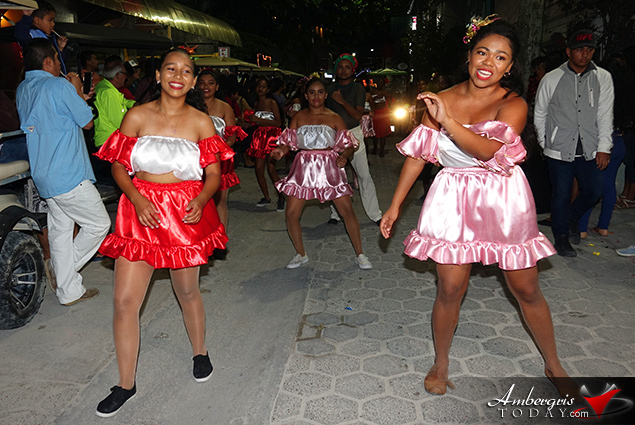 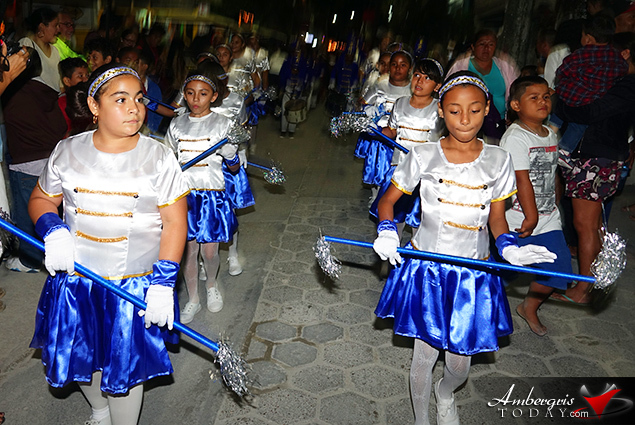 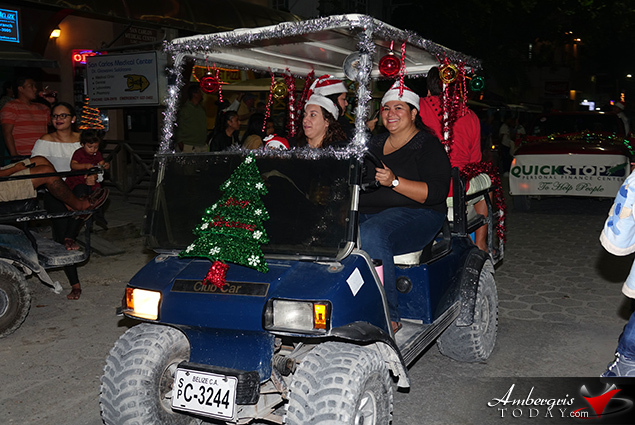 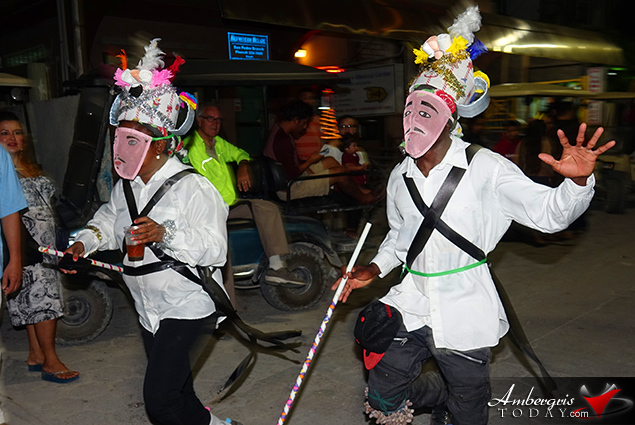 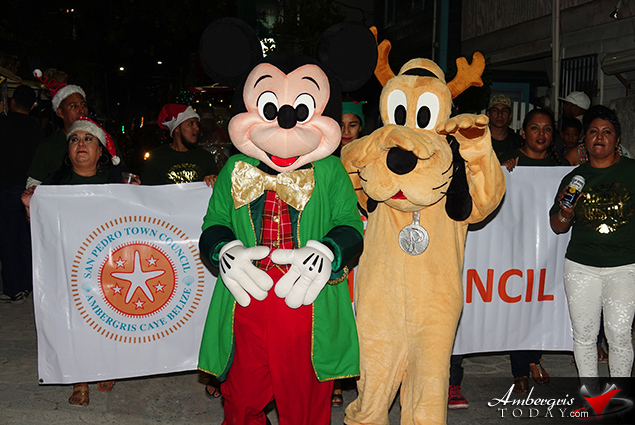 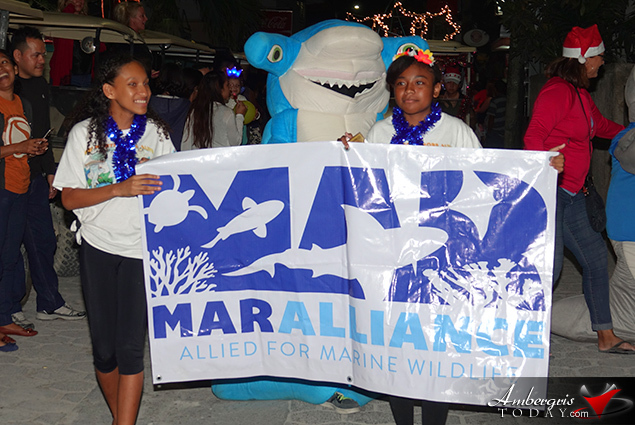 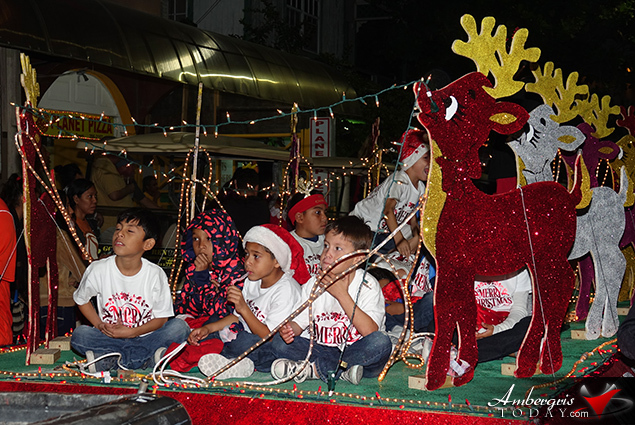 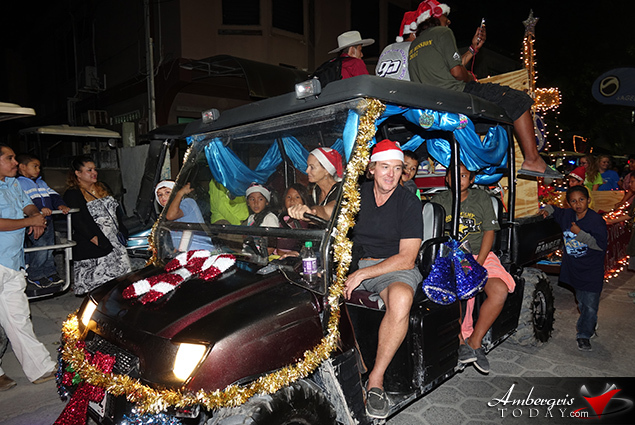 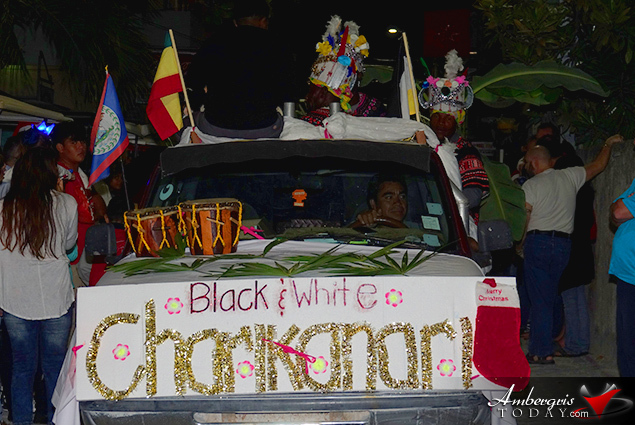 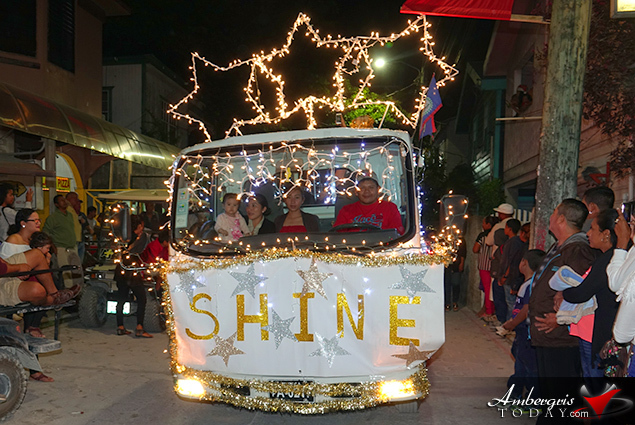 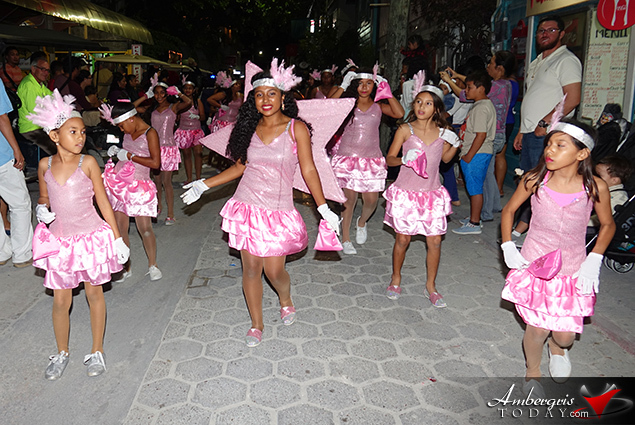 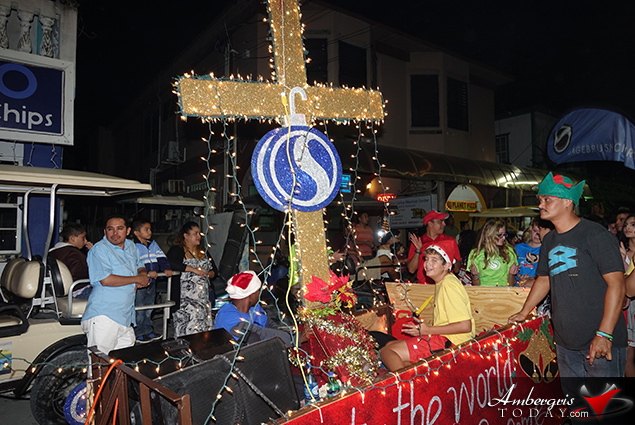 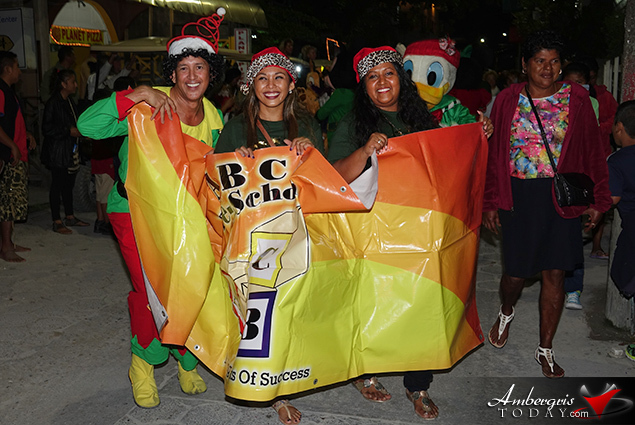 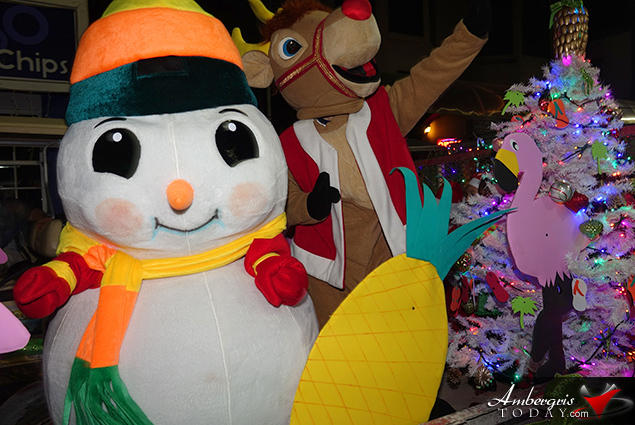 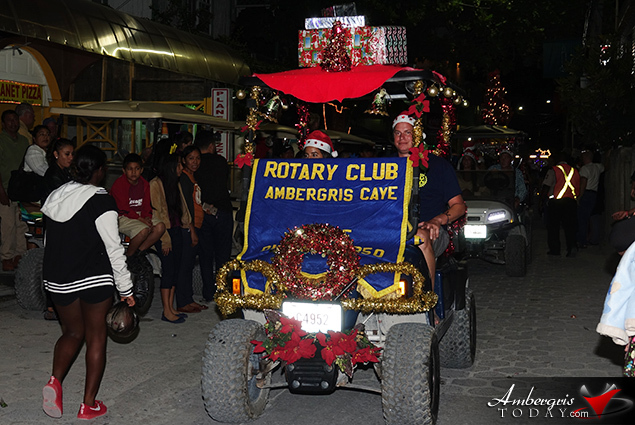 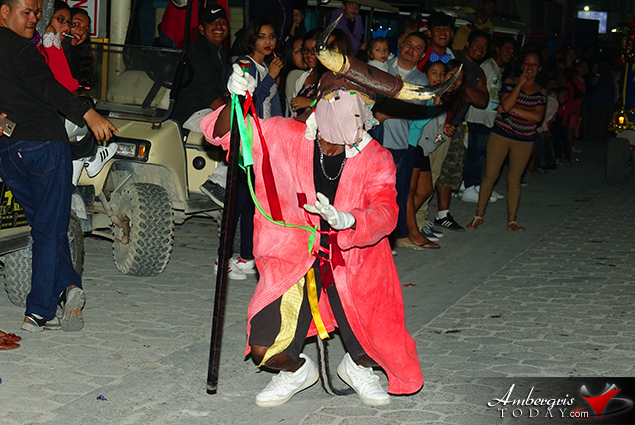 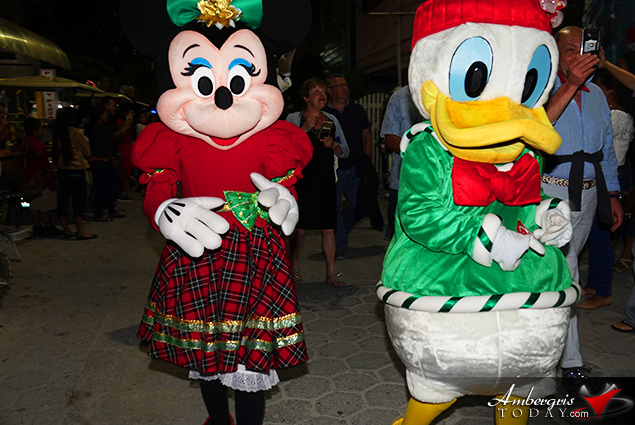 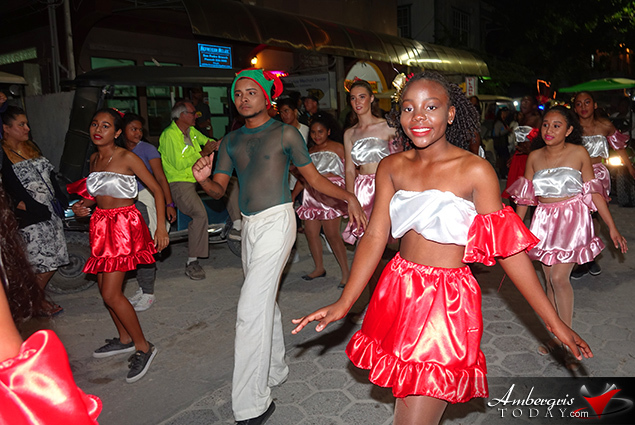 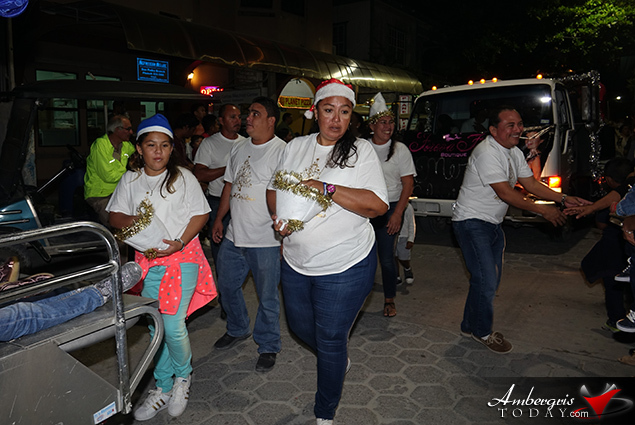 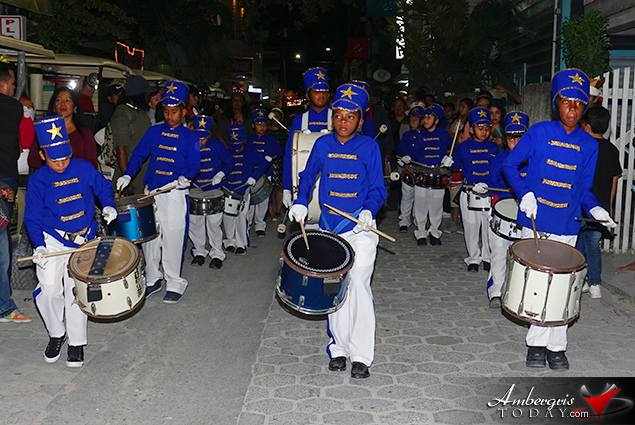 Without a doubt one of the biggest parades that the island has seen this year took place on Sunday, December 10, 2017, as hundreds of island residents and tourists lined up the streets of San Pedro to witness Love FM's Christmas Parade. 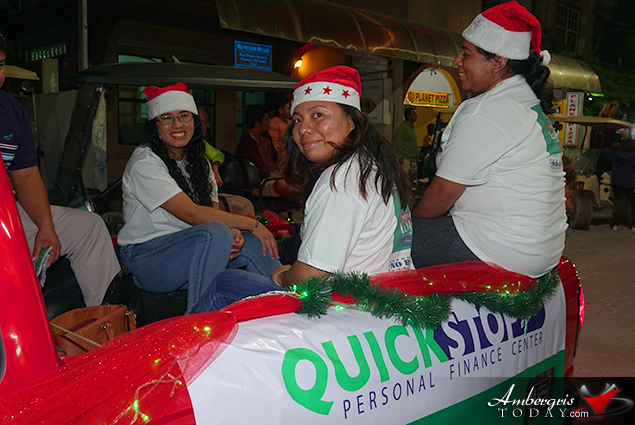 Kuddos to Mr. Rene Villanueva Sr. and his Love Fm Crew for organizing one of the most anticipated events this Christmas Season. 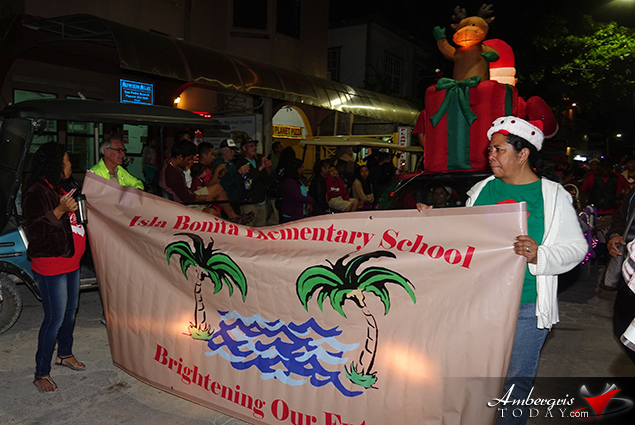 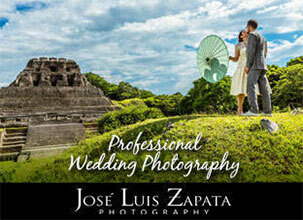 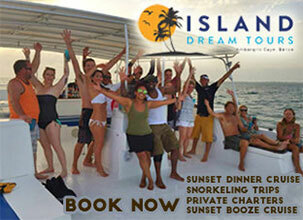 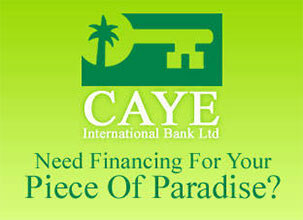 It was one of the best we have seen and hope it only gets bigger and better in years to come. 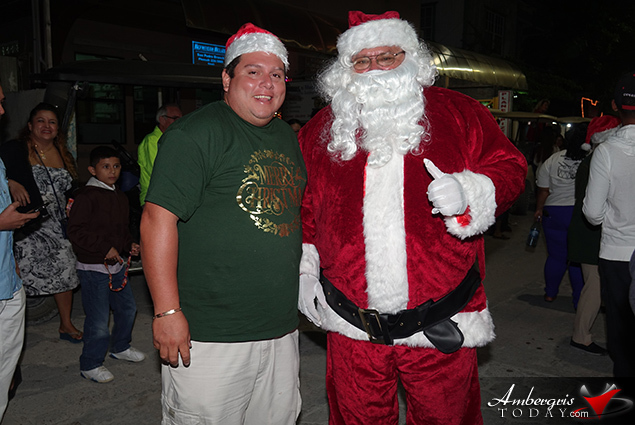 Season’s Greetings to everyone!